Daisy's Fanart: Icons, Gifs & Arts - learning as I go and having fun! Hi, I'm Daisy. I am seriously addicted to making icons and gifs, hehe. My passion is making Vampire Diaries stuff, but I'll practically make anything, really. I've come a VERY long way in the last couple years with what I know in the fanart world. It took me forever to teach myself, but I've learned so much and look forward to learning even more! This is our ungodly hour - The Fray. Stefan: We’re finishing the memorial we didn’t get to have earlier. We need to start healing, Damon. We’ve all lost so much, especially recently. ignore how we feel. We never just let ourselves grieve. Stefan: This is for my Uncle Zach. My friend, Lexi. And Alaric. 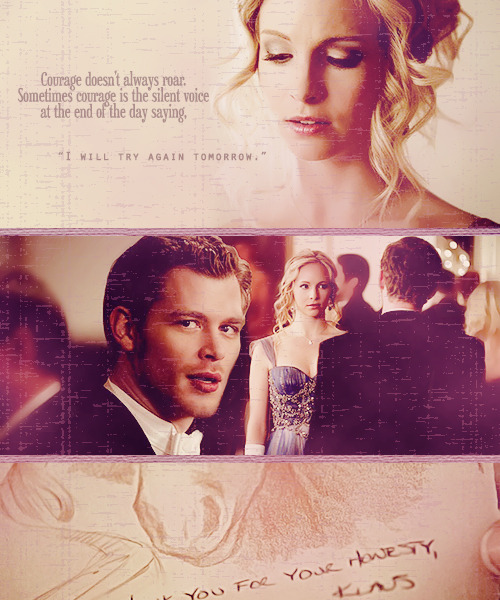 Caroline: For my dad. And Tyler’s. Jeremy: For our parents. For Vicki. Anna. Jenna. Alaric. Damon: No way, I’m not doing it. Bonnie: This is for my grams. Elena: So…this is for my mom. My dad. Jenna. Everyone that we’ve all lost. Everyone that this town has lost. And for me… I guess.